Practical and extravagant, you'll surely love our luxurious cream fitted sheet. 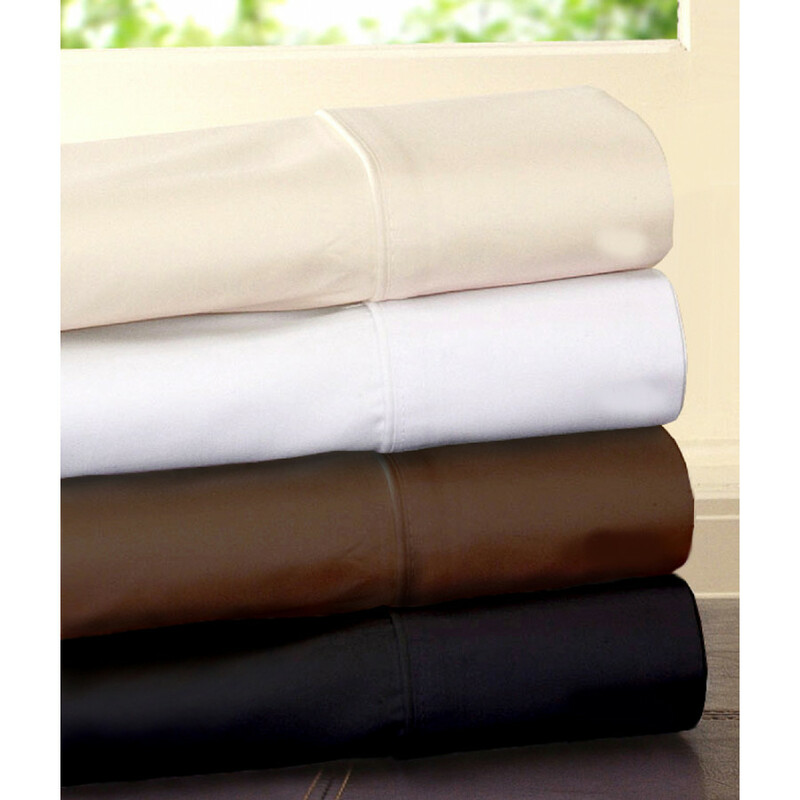 This gorgeous Cream colour fitted sheets will create a calming aura in your bedroom. Made from high quality 100% Egyptian cotton with 200 threads count, this cream fitted sheet is a super soft and comfortable to give you a serene sleep. 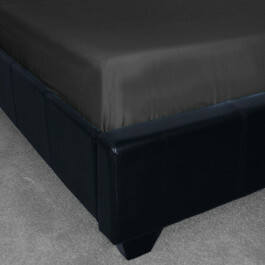 Its 10" depth will completely cover your mattress and thus give you a wrinkle free sleeping experience. 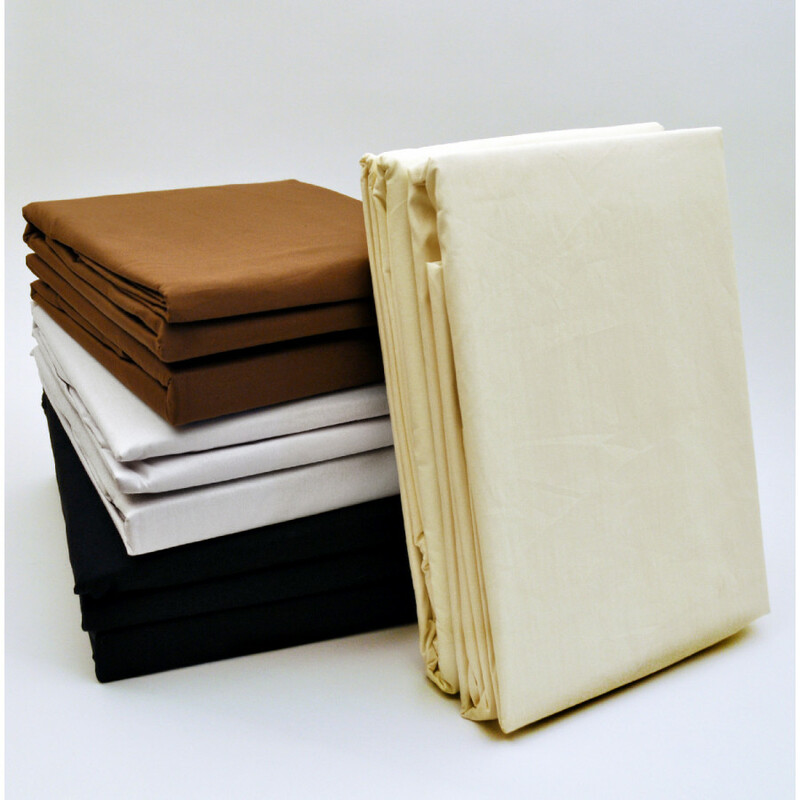 Available in ample of sizes, our Cream fitted sheet is a wonderful addition to your existing beddings. Our fitted sheet is highly durable and can be machine washed at 40 degree Celsius.